McMahon Legal was founded in 2018 by Paul McMahon, who is a practising solicitor and chartered tax adviser. Paul combines long and broad experience as a legal practitioner with publication of the most comprehensive guides to Irish law. McMahon Legal provides a one-stop shop for comprehensive legal service and advice. We bring value to our clients by making the best use of the law in their interests. Whether negotiating transactions, dealing with disputes and claims or advising on rights and obligations, comprehensive insight into the legal issues combined with practical experience and common sense, give a significant and often critical advantage. 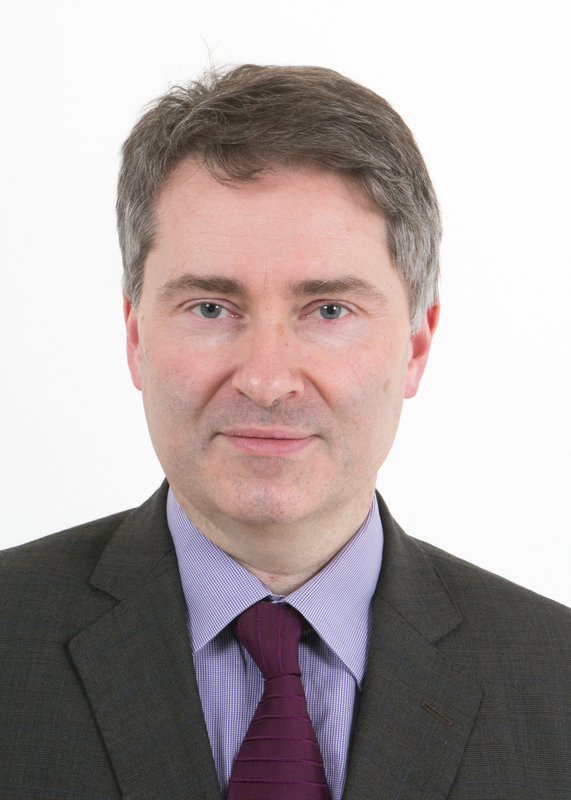 Paul McMahon is a practising solicitor with over 25 years’ experience in the practice of law in Ireland. He is a practising Chartered Tax Adviser. He also practised as an England and Wales solicitor law in Ireland for many years. Paul has practised as a solicitor and legal adviser in a range of areas including corporate and commercial law, employment, trade, property development, trusts and estate planning, litigation, banking and taxation. He has advised on and acted in transactions and cases for clients in range of business sectors. Samples of transactions and cases in which Paul has acted are set out in the sections which deal with our services. Using his Irish and UK experience and writings, Paul has written and compiled Brexit (An Irish Guide) which contains over 600 articles on the risks and advantages of Brexit. It is available at brexitlegal.ie.